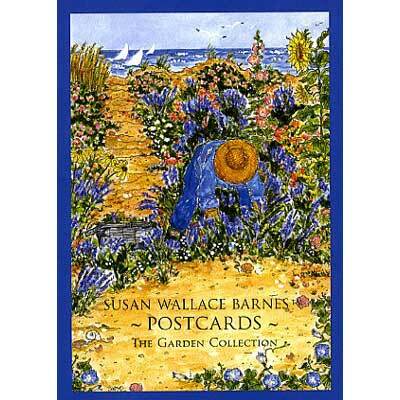 There are 12 images in our 4" x 6" Garden Collection Postcard Portfolio. 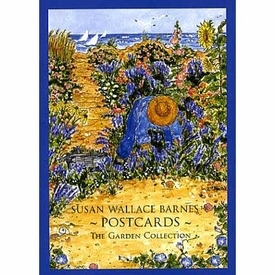 Sue's love of gardens and gardening is evidenced in this collection of watercolor paintings depicting her favorite gardens around the world. Postage is postcard rate. NOTE: Only 1 left!